PLEASE READ! https://flooringsuccesssystems.com REQUIRES CONSIDERATION FOR AND AS A CONDITION OF ALLOWING YOU ACCESS. ALL PERSONS UNDER THE AGE OF 18 ARE DENIED ACCESS TO https://flooringsuccesssystems.com. IF YOU ARE UNDER 18 YEARS OF AGE, IT IS UNLAWFUL FOR YOU TO VISIT, READ, OR INTERACT WITH https://flooringsuccesssystems.com OR ITS CONTENTS IN ANY MANNER. https://flooringsuccesssystems.com SPECIFICALLY DENIES ACCESS TO ANY INDIVIDUAL THAT IS COVERED BY THE CHILD ONLINE PRIVACY ACT (COPA) OF 1998. Contact Email: support@flooringsuccesssystems.com, All Rights Reserved. Welcome to https://flooringsuccesssystems.com (the “Site”).We understand that privacy online is important to users of our Site, especially when conducting business.This statement governs our privacy policies with respect to those users of the Site (“Visitors”) who visit without transacting business and Visitors who register to transact business on the Site and make use of the various services offered by Jim Armstrong Marketing Systems (collectively, “Services”) (“Authorized Customers”). Personally Identifiable Information collected by Jim Armstrong Marketing Systems is securely stored and is not accessible to third parties or employees of Jim Armstrong Marketing Systems except for use as indicated above. How does Jim Armstrong Marketing Systems use login information? Jim Armstrong Marketing Systems uses login information, including, but not limited to, IP addresses, ISPs, and browser types, to analyze trends, administer the Site, track a user’s movement and use, and gather broad demographic information. https://flooringsuccesssystems.com contains links to other web sites. Please note that when you click on one of these links, you are moving to another web site. We encourage you to read the privacy statements of these linked sites as their privacy policies may differ from ours. The information contained in https://flooringsuccesssystems.com is for general information purposes only. The information is provided by https://flooringsuccesssystems.com and while we endeavour to keep the information up to date and correct, we make no representations or warranties of any kind, express or implied, about the completeness, accuracy, reliability, suitability or availability with respect to https://flooringsuccesssystems.com or the information, products, services, or related graphics contained on https://flooringsuccesssystems.com for any purpose. Any reliance you place on such information is therefore strictly at your own risk. In no event will we be liable for any loss or damage including without limitation, indirect or consequential loss or damage, or any loss or damage whatsoever arising from loss of data or profits arising out of, or in connection with, the use of https://flooringsuccesssystems.com. Through https://flooringsuccesssystems.com you are able to link to other websites which are not under the control of https://flooringsuccesssystems.com. We have no control over the nature, content and availability of those sites. The inclusion of any links does not necessarily imply a recommendation or endorse the views expressed within them. Every effort is made to keep https://flooringsuccesssystems.com up and running smoothly. However,https://flooringsuccesssystems.com takes no responsibility for, and will not be liable for, https://flooringsuccesssystems.com being temporarily unavailable due to technical issues beyond our control. Unique experiences and past performances do not guarantee future results! Testimonials herein are non-representative of all clients; certain accounts may have worse performance than that indicated. Flooring Success Systems Coaching involves risk and there is always the potential for loss. Your results may vary. 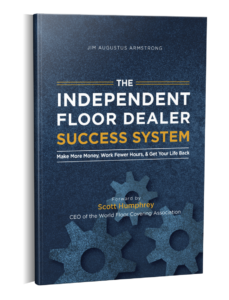 If you do not have the extra capital that you can afford to lose, you should not invest in the Flooring Success Systems program. 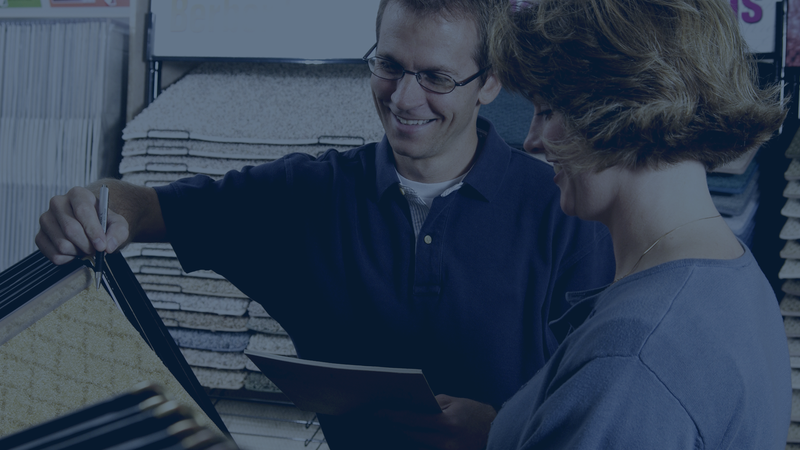 https://flooringsuccesssystems.com welcomes links to this website [made in accordance with the terms of this linking policy]. Links pointing to https://flooringsuccesssystems.com should not be misleading. https://flooringsuccesssystems.com has no control over the contents of third party websites, and https://flooringsuccesssystems.com accepts no responsibility for them or for any loss or damage that may arise from your use of them. You agree that, should we request the deletion of a link to https://flooringsuccesssystems.com that is within your control, you will delete the link promptly.